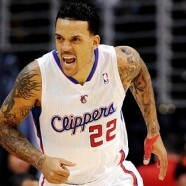 Home » NBA » NBA Champion, Matt Barnes, Keith Middlebrook Pro Sports FICO 911. 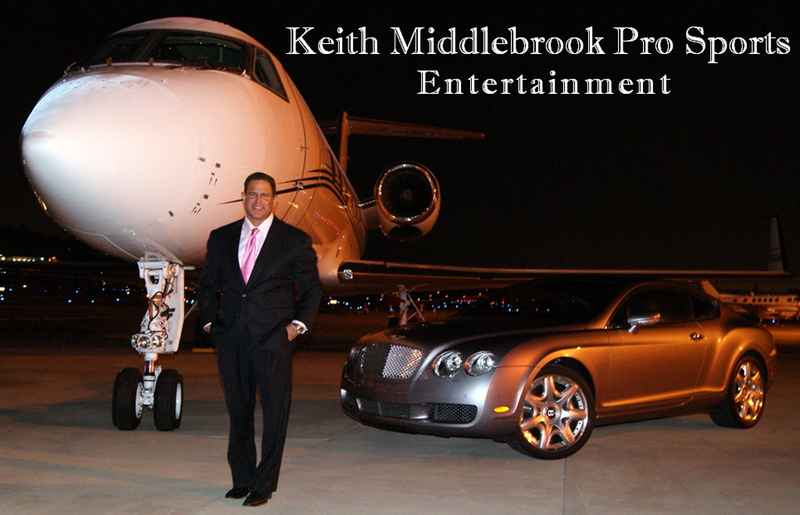 NBA Champion, Matt Barnes, Keith Middlebrook Pro Sports FICO 911. 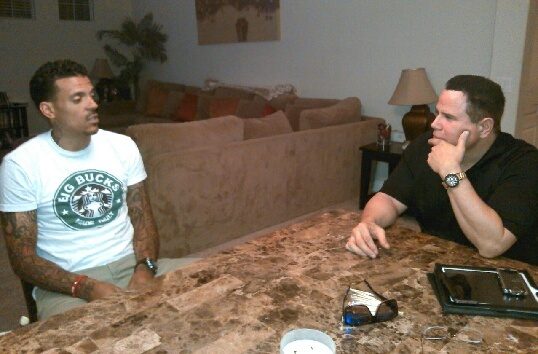 NBA Champion Matt Barnes of the Los Angeles Clippers uses Keith Middlebrook President of FICO Financial.